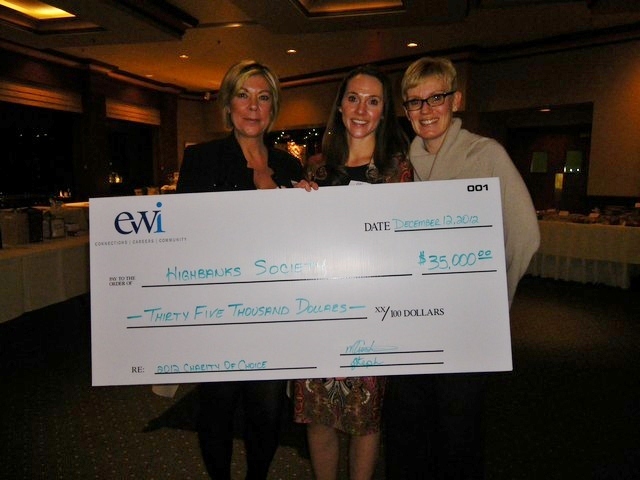 So proud of our chapter! 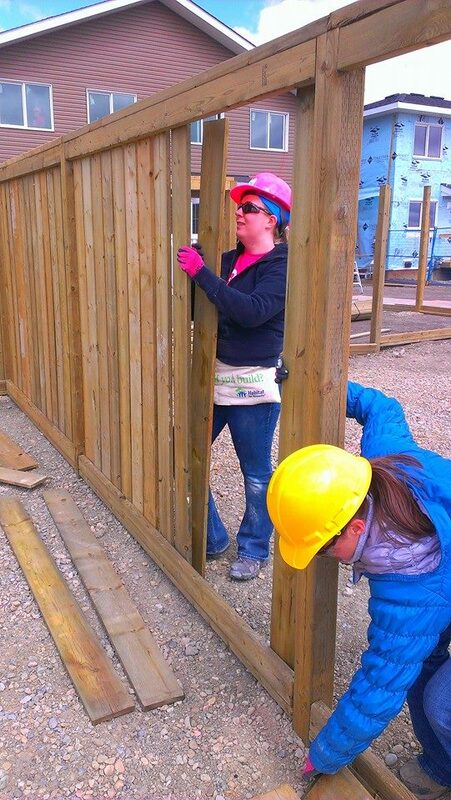 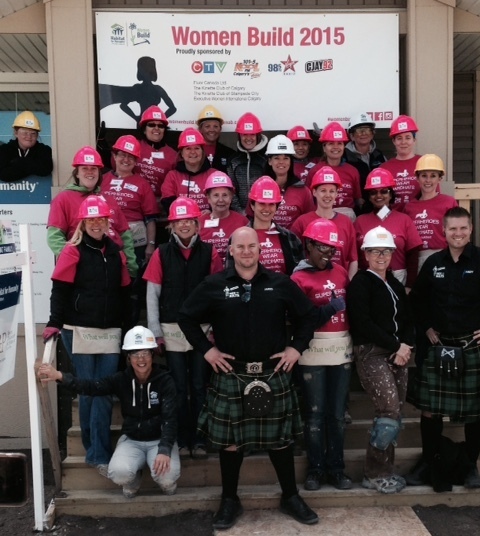 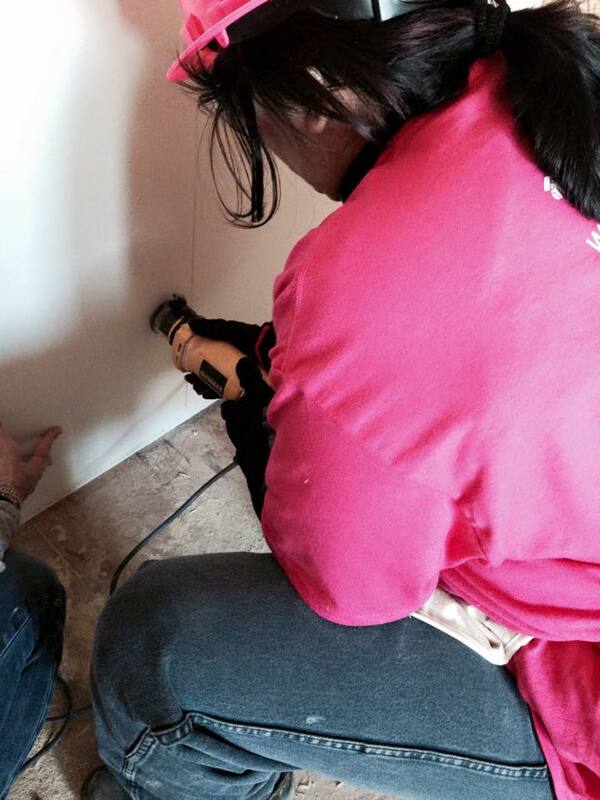 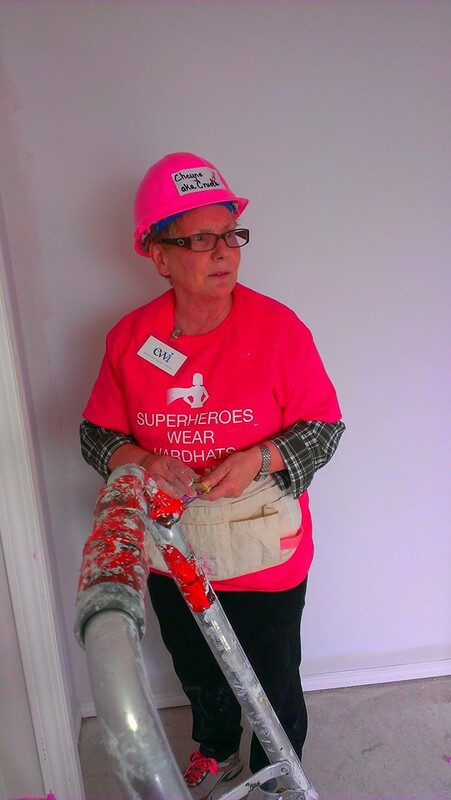 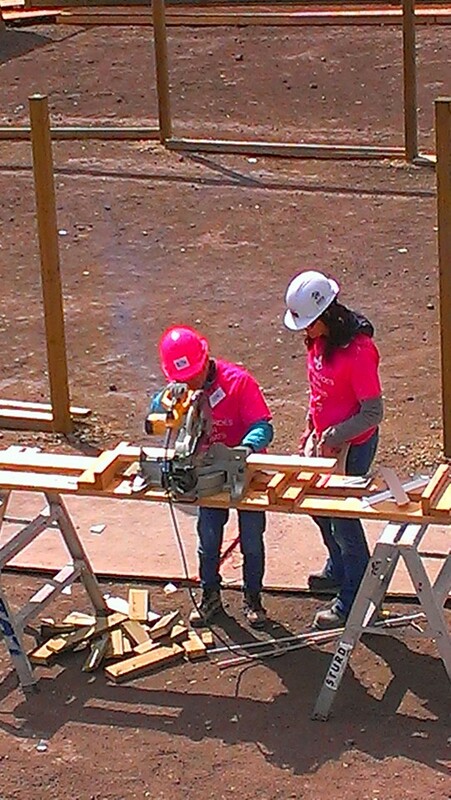 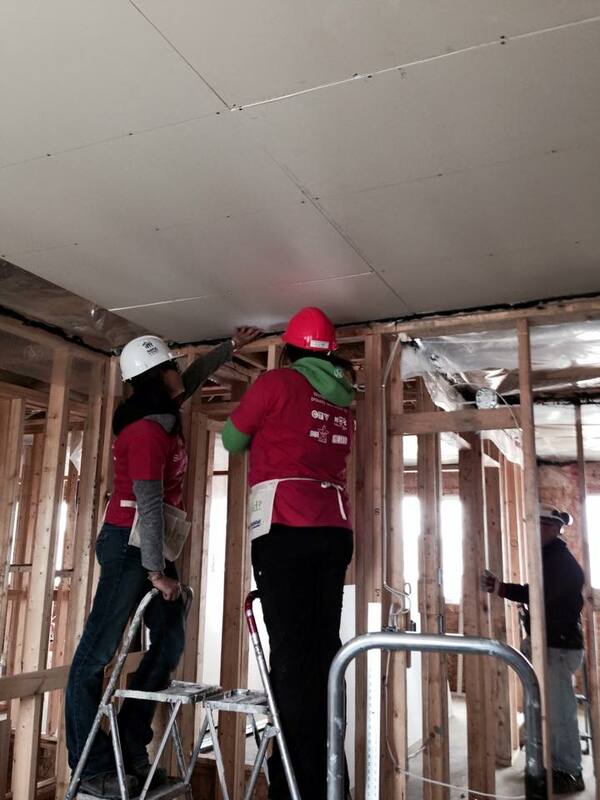 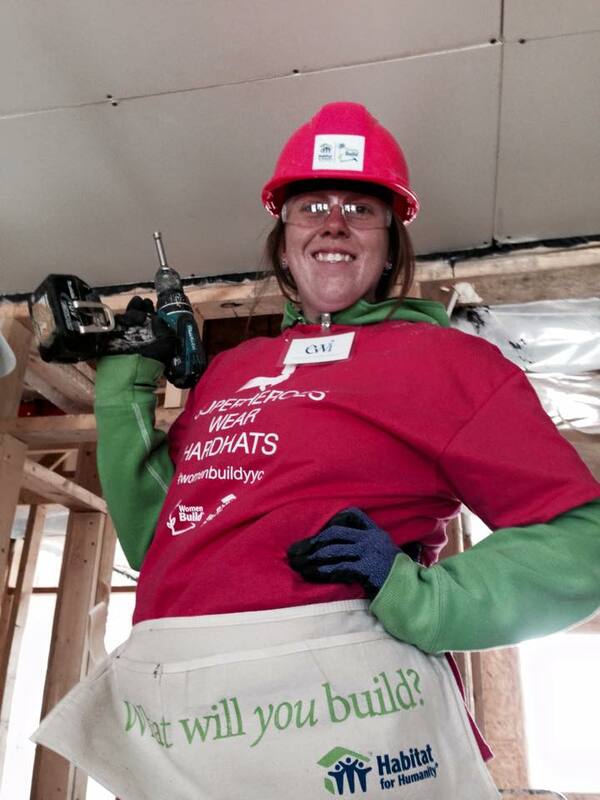 EWI of Calgary, you ladies ROCKED IT on the Habitat for Humanity Women Build ...our members are truly an example of how we are building it forward for generations to come!! 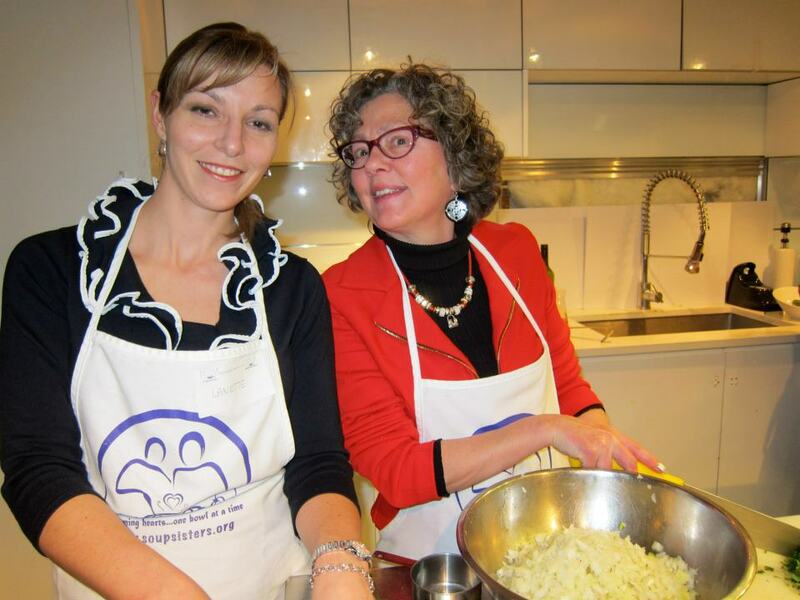 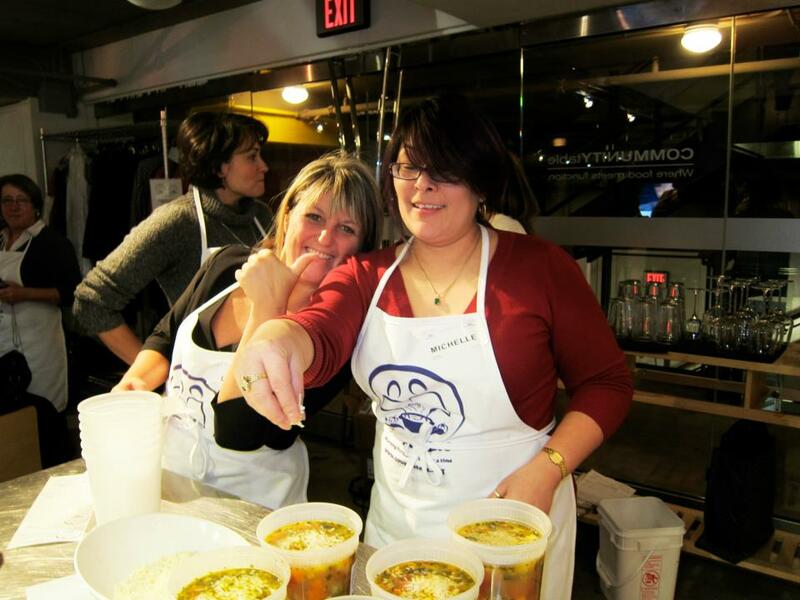 In January 2013 EWI of Calgary members spent the evening making soup for clients of the Awo Taan Healing Lodge. 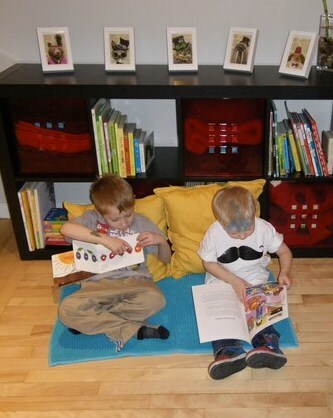 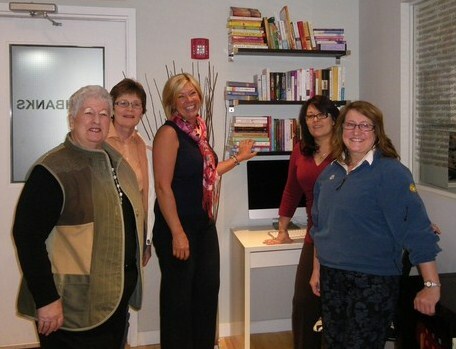 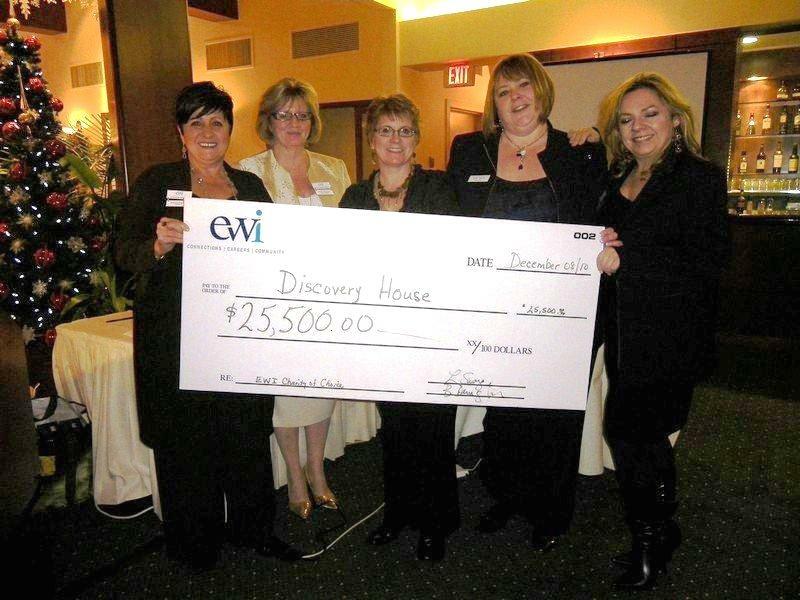 2011 fundraising efforts made it possible for EWI of Calgary to present a cheque to The Discovery House for $30,000.00.